special machinery for both high temperature and high-pressure devices. Surface: oiled or black painted to prevent rust. just a big class,and it has many classifivations. 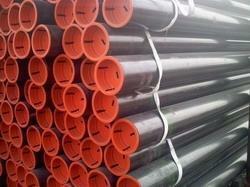 Simon Steel (India) Mainly Deal in DIN 17175 ST35.8,DIN 17175 ST45.8, and 10CrMo910 steel pipes.